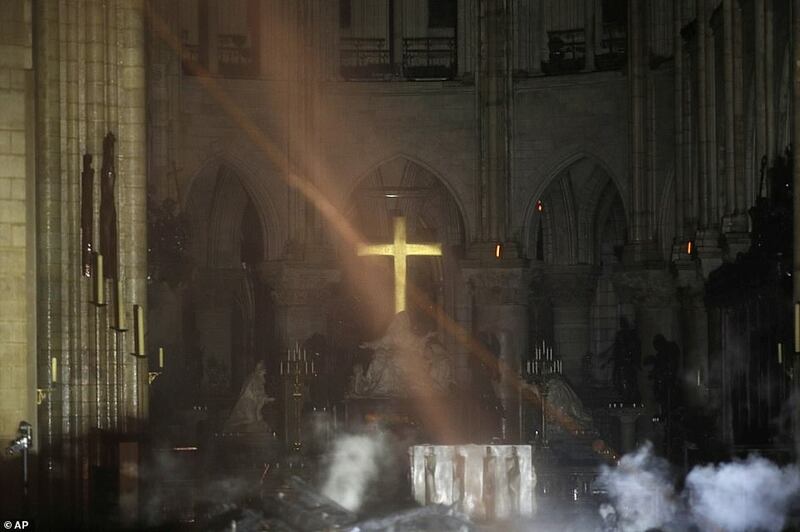 Did the nation that gave the world the French Revolution and Karl Marx lose its right to boast of this symbol of Christianity? This is a question, I await your thoughts. This entry was posted in Uncategorized and tagged Karl Marx, Notre-Dame fire, Paris. Bookmark the permalink. 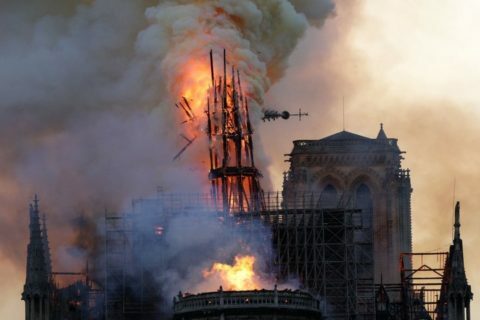 Other than an accidental fire due to renovations to the cathedral, have sages, sapients, clairvoyants and the like made any comments as to what’s the message behind this horrible casualty, or is there any sinister act from the enemies of the Catholic faith? One way or another, it is a spiritual attack. Can anyone explain the white flame that reveals fire hotter than that produced by wood? Remember the “I Pet Goat” video from 2012? There’s a scene in it that is eerily similar to scenes from this fire. Here’s a clip from just that scene. Al aqsa mosque at Temple Mount in Jerusalem catches fire simultaneously!! Yes, God is sending a message!! Seriously, stuff like this is what leads to conspiracy theories. “While the French mourn the loss of one of their national symbols, ethnic Europeans throughout the world feel a pang of empathy, recognising that part of the civilisational patrimony has been lost. Jews, Muslims and browns, however, can barely contain their glee. French social media is alight with the fire of brown hate. 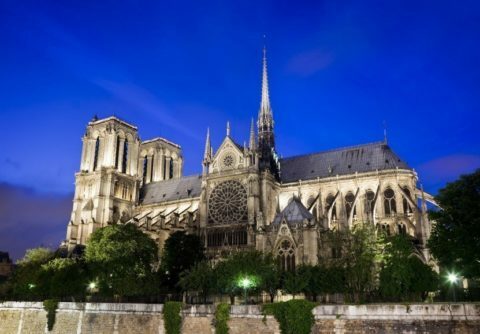 Considering the number of churches burned lately in France, and such a speedy reason for the cause, we will be told it was from a construction accident. i heard statues were removed a week before for renovations. coincidence? i don’t think so. Socialists who lost their Masonic revolution and have been losing ever since – yes, another loss. Obviously a message… the flames are a preview of eternity for those who hide behind their faith and live lives of greed. The chared hulk with a dirty cross at its core… a graphic representation of current christianity.